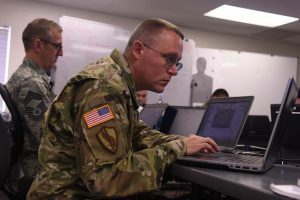 BLUFFDALE, Utah – The Louisiana National Guard’s Cyber Defense Incident Response Team and Defense Cyber Operations Element are training in support of Cyber Shield 17 at Camp W.G. 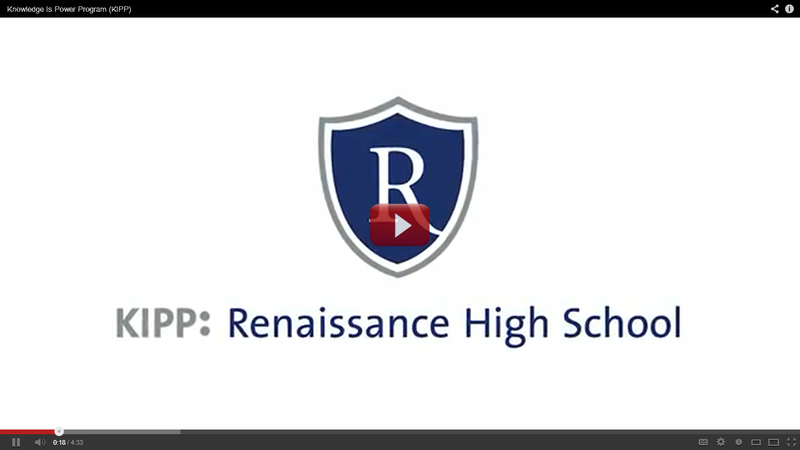 Williams in Bluffdale, to hone their cyber defense skills, April 23 – May 6. 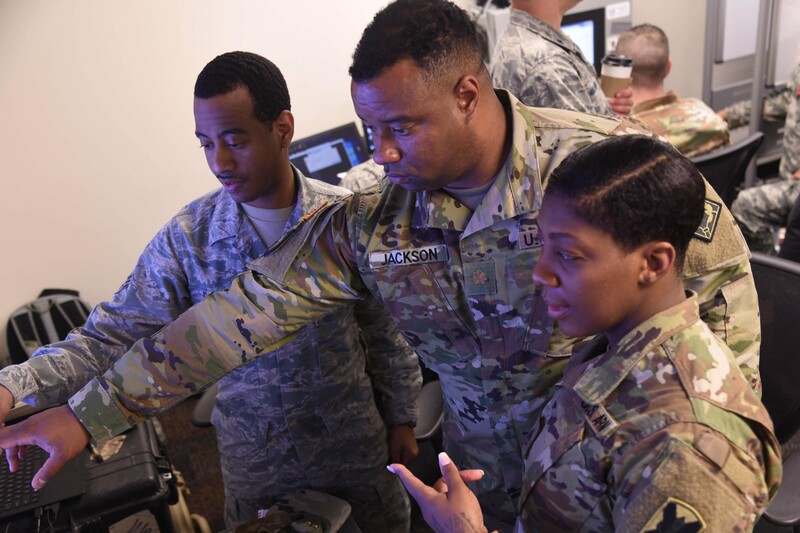 Cyber Shield is an Army National Guard exercise run in cooperation with the U.S. Army Reserves and other organizations to conduct defensive cyber operations training over a two-week period. 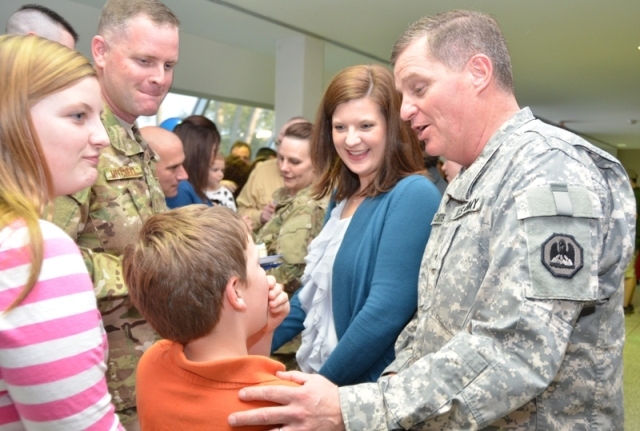 Approximately 20 Louisiana Soldiers and Airmen are training with 850 other Guardsmen from over 42 states and territories, as well as several federal agencies including the FBI, Department of Homeland Security and more than 30 non-government entities including Entergy, Lockheed Martin, Monsanto and Louisiana State University. The training simulates real-life cyber attacks by having opposing teams battle it out. 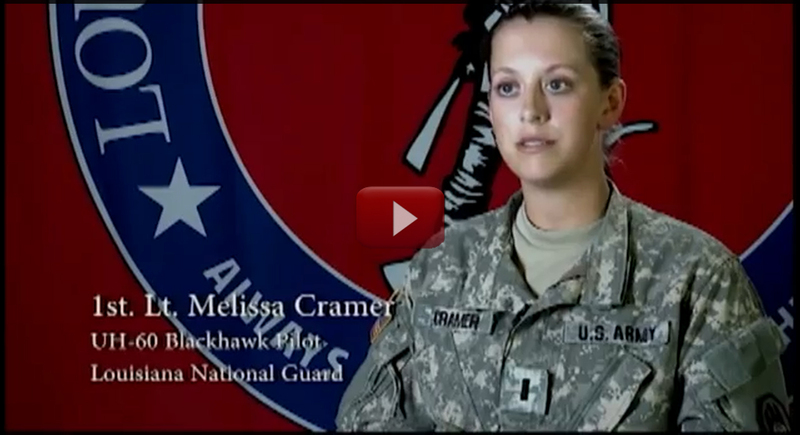 The red team is the opposition force assigned to test the skills of the defenders, or blue team. During the simulation, participants react in real-time and employ defensive maneuvers. 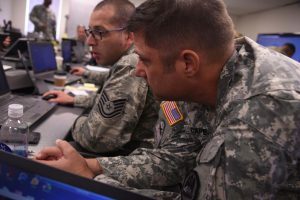 The exercise is meant to practice incident response at the state level, conduct cyber threat intelligence and analysis and to facilitate forensic analysis and collective response tactics, techniques and procedures. A training exercise of this scope also establishes relationships between various states, agencies and businesses participating, which makes sharing information and collaboration much easier. 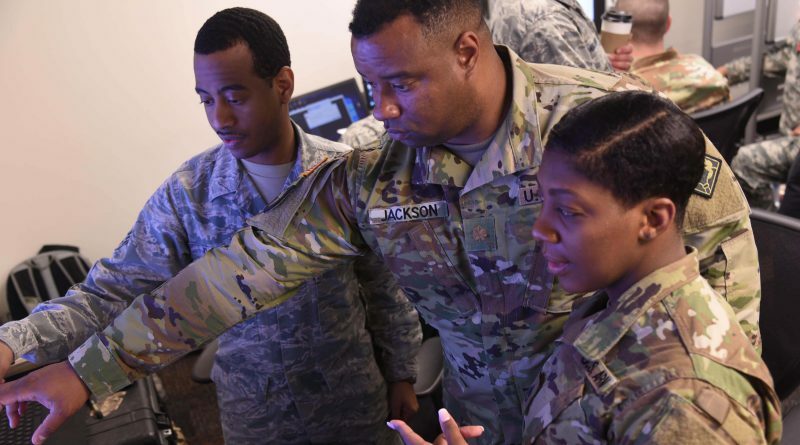 The CDIRT is a team that is currently exclusive to Louisiana and is made up of Soldiers and Airmen from various units who have backgrounds in cyber defense in their civilian lives. In addition to Cyber Shield 17, the LANG CDIRT and DCOE train quarterly at Louisiana State University’s Stephenson Disaster Management Institute in Baton Rouge.